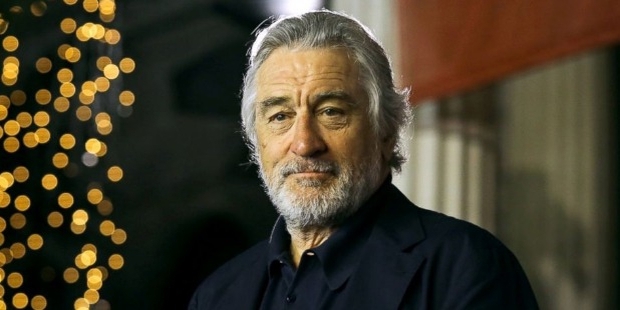 Robert De Niro is a legendary Hollywood actor from the US who has appeared in over 100 films in his long spanning acting career of more than 50 years. 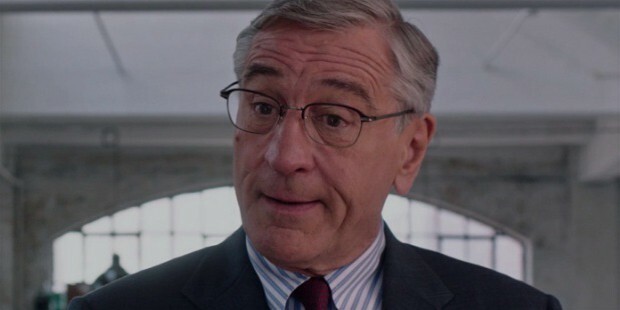 De Niro is the winner of several prestigious awards for his unique acting skills. Robert Anthony De Niro was born on the 17th August of 1943 in the Greenwich Village area in Mahnattan, New York. His father, Robert De Niro Sr, and mother Virginia Admiral, were both professional painters. Although De Niro’s parents divorced when he was just 2 years old in 1945, his mother raised him in the Little Italy and Greenwich Village regions of Manhattan. 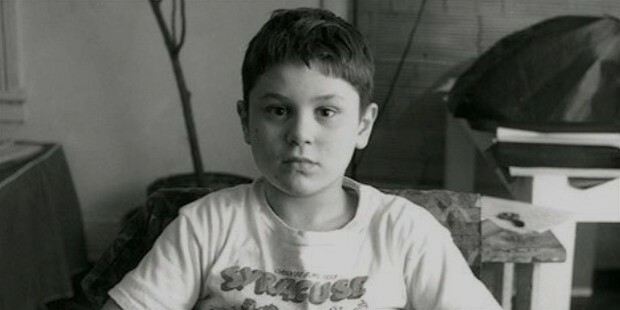 De Niro went to attend the PS41 public elementary school till the 6th grade and was transferred to the Elisabeth Irwin High School for 7th and 8th grades. He went on to attend the High School of Music and Art for the 9th grade but was shortly transferred again to a public junior high school. De Niro attended high school at the McBurney School, a private institution and later also attended the Rhodes Preparatory School, although he did not graduate from either of them. 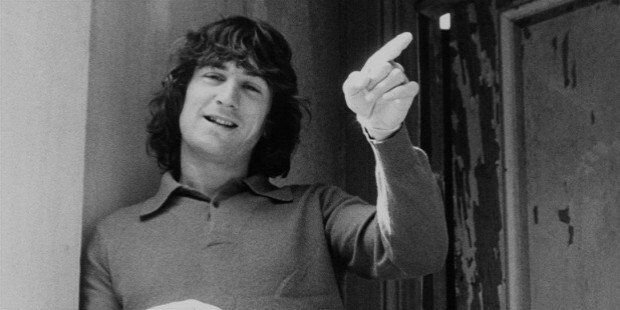 De Niro began to finally study acting at the Stella Adler Conservatory and also at Lee Strasberg’s Actors Studio, after dropping out of high school at the age of 16 years. De Niro’s acting career was destined when he played the role of the cowardly lion in the school production of the Wizard of Oz at age of 10 and felt the tremendous power of the stage and acting. In 1963, at the age of 20 years, De Niro appeared in his first professional acting role in the film, The Wedding Party, which was finally released in 1969. In 1970, he appeared in Bloody Mama but he gained recognition as a good actor for his role in the 1973 movie, Bang the Drum Slowly, where he portrayed a dying Major League baseball player. De Niro and Martin Scorcese began their long friendship when De Niro appeared in Scorcese’s 1973 thriller, Mean Streets. In 1974, De Niro played a crucial role in Francis Ford Coppola’s epic The Godfather II, where he played a young Vito Corleone. 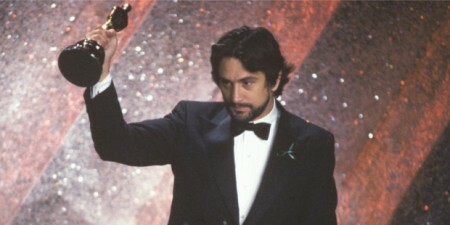 De Niro went on to win the Academy Award for the Best Supporting Actor for the movie. This also made him the first actor to win the Academy Award in a role where he spoke a foreign language through a major part of his role. With Scorcese, De Niro went on to give smashing hits as Taxi Driver (in 1976), New York, New York (in 1977), Raging Bull (in 1980), The King of Comedy (in 1983), Goodfellas (in 1990), Cape Fear (1991) as well as Casino (in 1995). 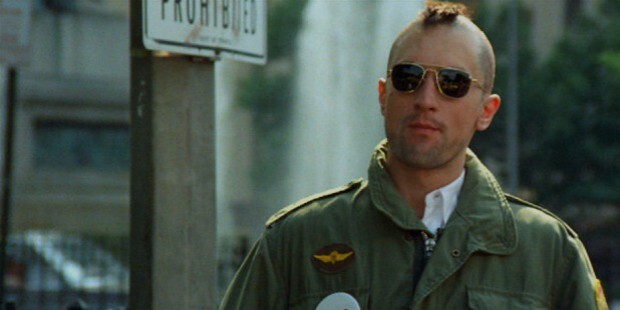 De Niro’s spectacular performance in Taxi Driver earned him wide acclaim and he was recognized as a strong actor. This also earned De Niro his first nomination for Best Actor by the Academy Awards. 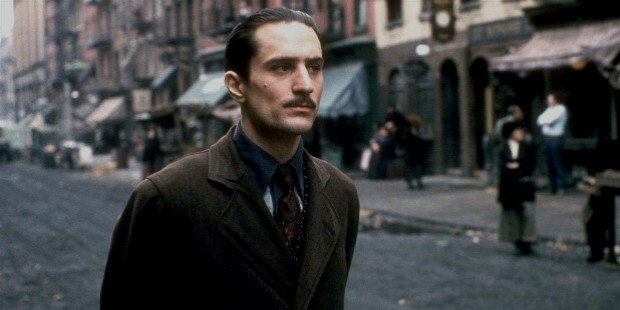 In 1976, De Niro went on to star in 1900, as well as The Last Tycoon. De Niro went on to star in The Deer Hunter (in 1978) which earned him a nomination for the Best Actor in Lead Role. He then began to select wider variety of roles as he was typically cast in mob roles. De Niro went on to act in Brazil (in 1985), Midnight Run (in 1988), Analyze This (in 1999), Meet the Parents (in 2000) and Meet the Fockers (in 2004) among his many popular movies. In 1993, De Niro made his directorial debut with A Bronx Tale, which was a screen-adaptation for a little-known Broadway production. Apart from acting, producing and directing films, De Niro is also the co-founder of the Tribeca Grill and Nobu restaurants. In 1976, De Niro married Diahnne Abbott, his first wife. 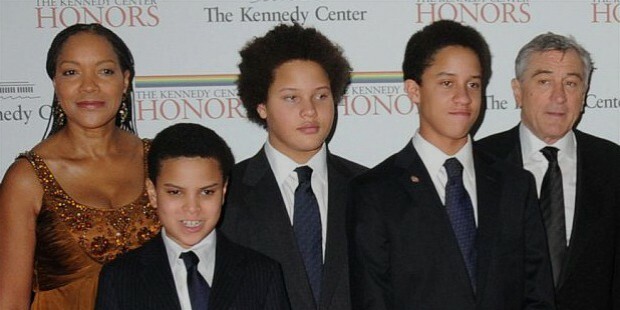 The couple gave birth to a child, Raphael, ex-actor now working in the New York real-estate industry. In 1995, after De Niro got into a relationship with model Toukie Smith; the couple had twins through surrogacy, Aaron Kendrick and Julian Henry de Niro. 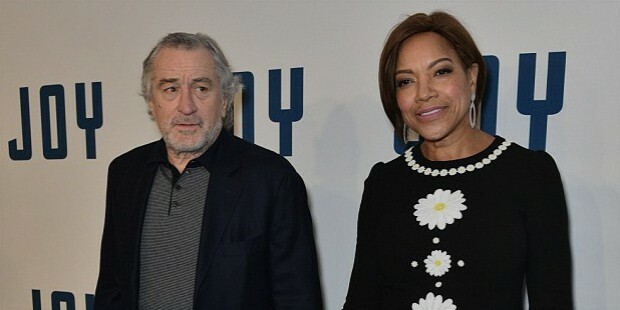 In 1997, De Niro went on to marry his second wife, actress Grace Hightower. 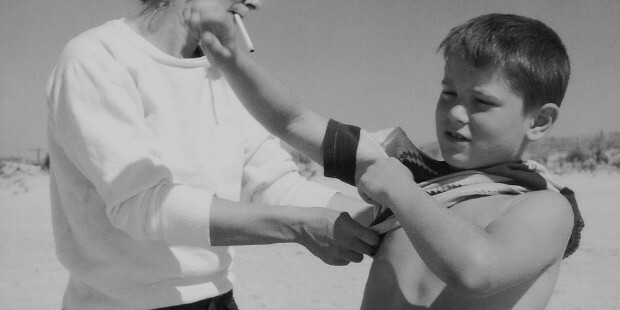 In 1998, the couple was blessed with a son, Elliot before they split in 1999. However, they renewed their vows again in 2004 before the divorce could be finalized. In 2011, the couple welcomed their daughter, Helen Grace. De Niro is the father of 6 children and grandfather to 4 grandchildren. In October of 2003, De Niro was diagnosed with prostate cancer and underwent successful treatment at the Memorial Slaon-Kettering Cancer Center in December of the same year. In March of 2016, De Niro announced his intention to help in autism cause and treatment after his son Elliott was diagnosed with it. Robert De Niro continues to make immense contribution not only towards the development of the film industry but also towards research in autism.